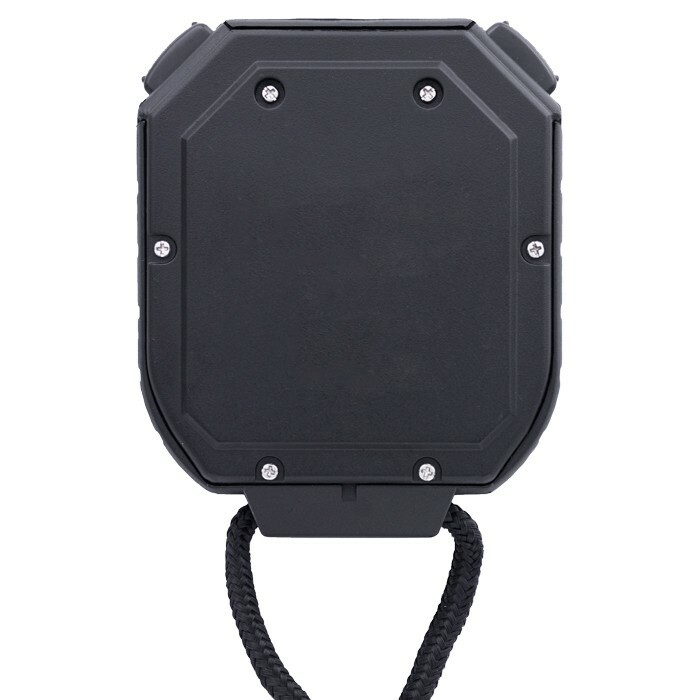 Universal stopwatch provides repeat function of countdown alarm timing. Set countdown time from 10 hours to 1/10 of a second with a resolution of 0.01 second and 0.001% accuracy. When zero is reached, timer alarms and repeats countdown from the programmed time. Repeat cycle automatically continues until stopped. LCD screen continually displays time remaining to zero. 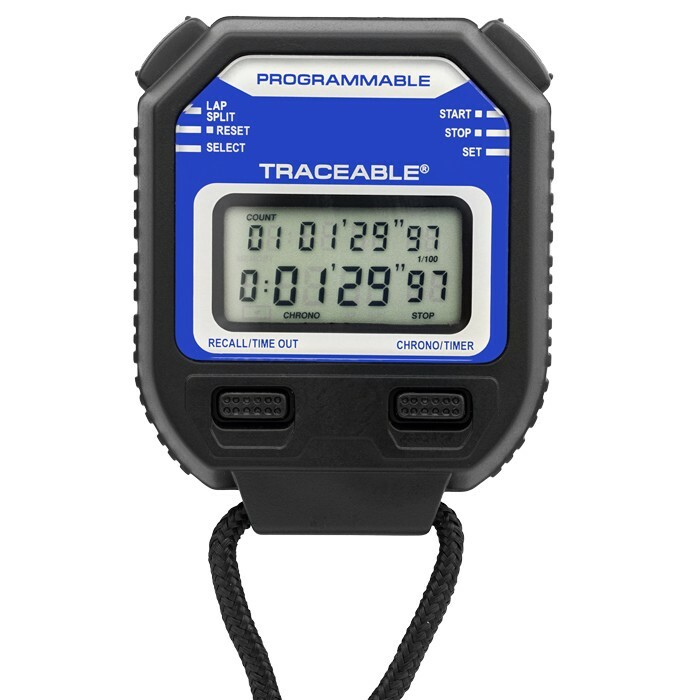 The ideal stopwatch to dedicate to an analysis that must be noted at routine intervals.